Apple has seeded the pre-release third beta version of OS X Yosemite 10.10.5 for Mac OS X developers and non-developers. 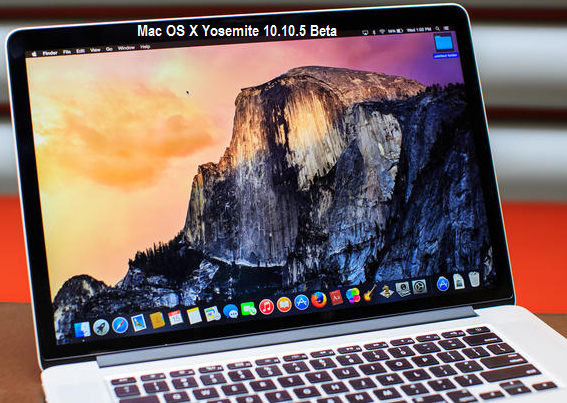 The newest OS X Yosemite 10.10.5 Beta 3 (Build: 14F25a) is available for upgradation and installation to experiment and test various features, functions and applications. Download OS X 10.10.5 Beta 3 DMG File via Direct Links provided below. The official OS X 10.10.5 Beta 3 changelog includes; Mail, Photos and Wi-Fi network improvements, Bugs Fixes and Security, Stability and Performance Enhancements. How to Manually Install OS X 10.10.5 Beta 3 without UDID? Mac general public users can navigate to Mac Appstore >> Software Update option for latest OS X 10.10.5 updates. You can also free activate OS X 10.10.5 Beta 3 without developer account using iTunes after getting OS X 10.10.5 Beta 3 .dmg files below.